Right? You see that? As always, the show is at 9pm, and is way free. You’re more than welcome to bring your survival/party bag to compare notes, swap wares, or plan a camping/dance party. Don’t forget, this show statistically has the most best friends in attendance of any stand-up show in the Northern Hemisphere. 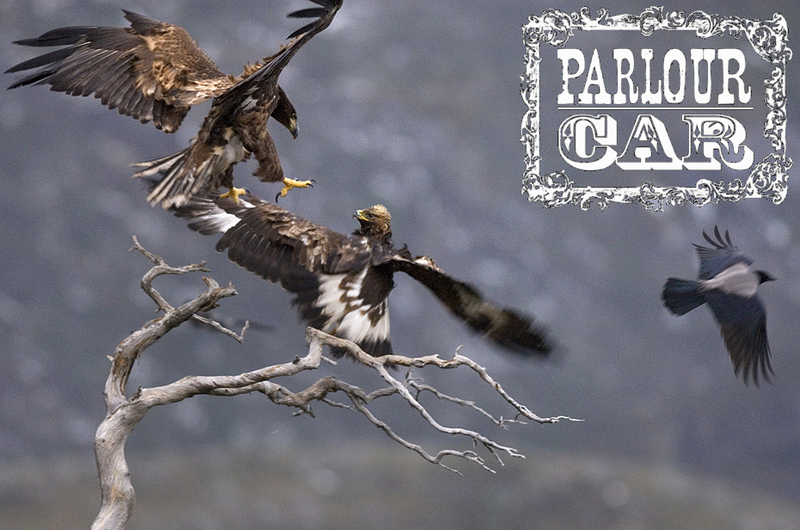 And, you know, #eaglefights.